Continue on with the visualization daily or weekly or whatever works for you. The more you get into the feeling of how you want to live, the easier it will be to sync your daily life with how you want it to be. What you intend your life to be, has a huge impact on how your life unfolds. You have the power to change, and be, anything you like in this life. 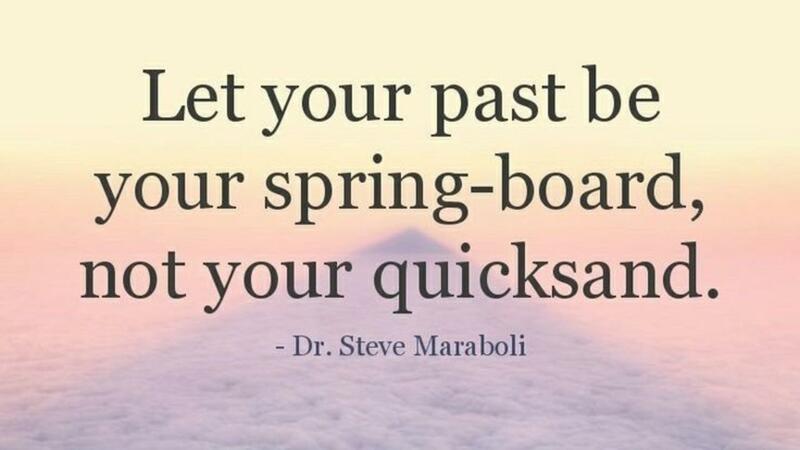 And starting over, after a Separation/Divorce is a great time to let this truth sink in. Cause if not now, when?